For this month’s yard profile we left the mainland and spoke to a yard across Bass Straight in Tasmania. Alternative Spares is located in the Hobart Suburb of Moonah. Here we had the pleasure of speaking with Ron Collige the owner who is still very ‘hands-on’ with all aspects of the business. Helping out Ron, is counter man and soccer super star Alvaro Gonzalez (Speedy) and assisting Ron on the tools is Gavin Spencer. Ron first started out working life as a panel beater, but later worked on the other side of the fence as an insurance assessor. 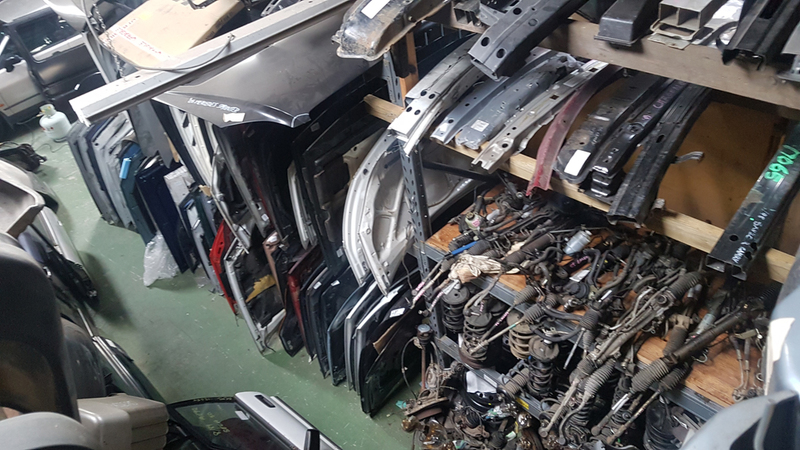 In 1999, Ron started Alternative Spares however was initially providing plastic repair services rather than selling recycled parts. 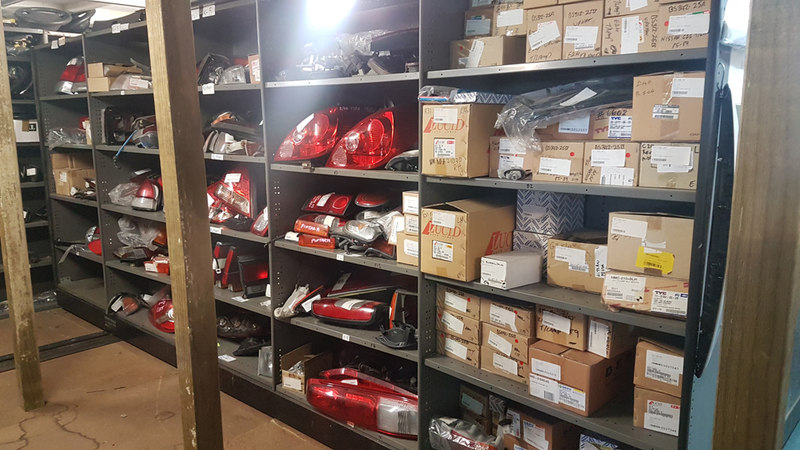 The demand for plastic repairs was in high demand up until the price of OEM replacement parts dropped, and along with it, the amount of work they were receiving. 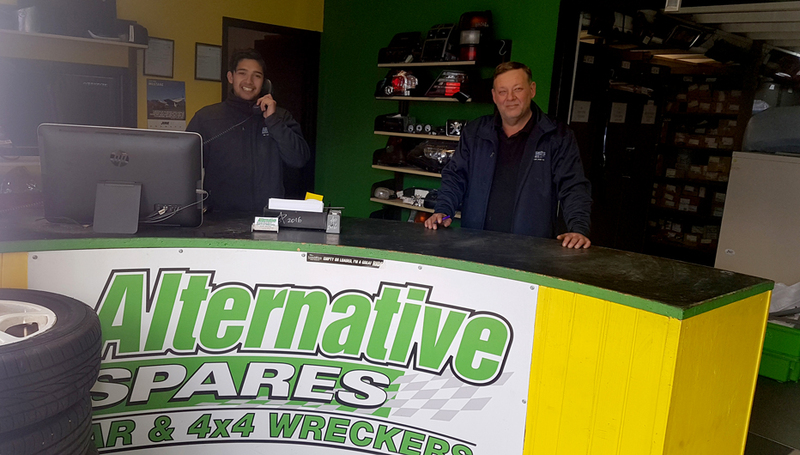 Instead of closing the business down, Ron persevered and chose to start offering aftermarket and recycled parts. 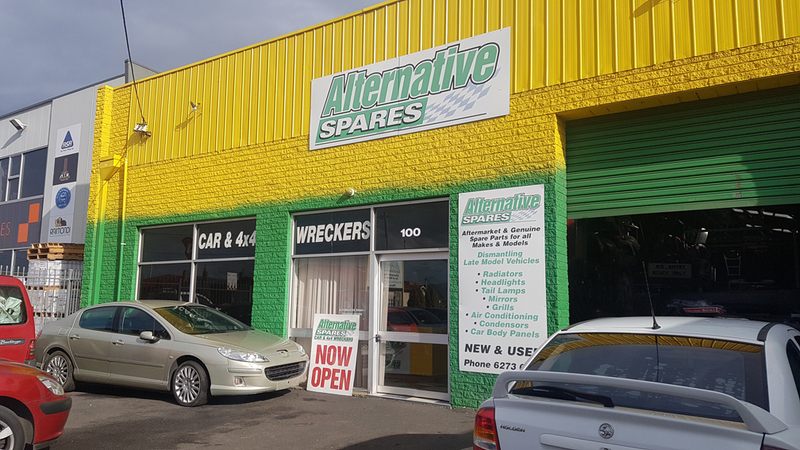 Today, 13 years later, Alternative Spares has moved twice and are still providing used parts to customers right around Australia. They predominately specialise in French branded vehicles, but also stock some parts for BMW’s and Mercedes as well. They have 2 locations, their main business address at 100 Charles Street, Moonah Tasmania, where they store most of their dismantled parts in their 280 sqm warehouse. Their second location nearby houses the complete vehicles. Ron’s key focus is their customers and ensuring that they look after them at all reasonable costs. When I ask Ron what he believes is essential to running a successful dismantling yard, he said ‘I believe you need to follow up with customer’s parts requests regardless of if you have the part of not.’ Ron added, ‘Tasmania isn’t a big place as you may know and if you don’t look after people, word soon gets around and before you know it the phone stops ringing’. Ron also mentioned that they obviously try to satisfy all part requests whenever they can, even if they need to ring around and buy in the part. Not only do they make more sales and money through buying in parts, but if the customer knows they can rely on them to get their part, then next time they’ll probably just call Alternative Spares first. One thing Ron says you shouldn’t do if you want to run a successful yard is to promise what you can’t deliver. What makes Alternative Spares unique to other dismantling businesses? Firstly they specialise in French brands, which is not common, especially in Tasmania. The other thing Ron believes that makes them unique in their local market is the fact that they catalogue everything through their inventory system, UIS. Not only does having all their parts catalogued help with giving customers quick and accurate answers but enables them to quickly source the part from another supplier if they need to. 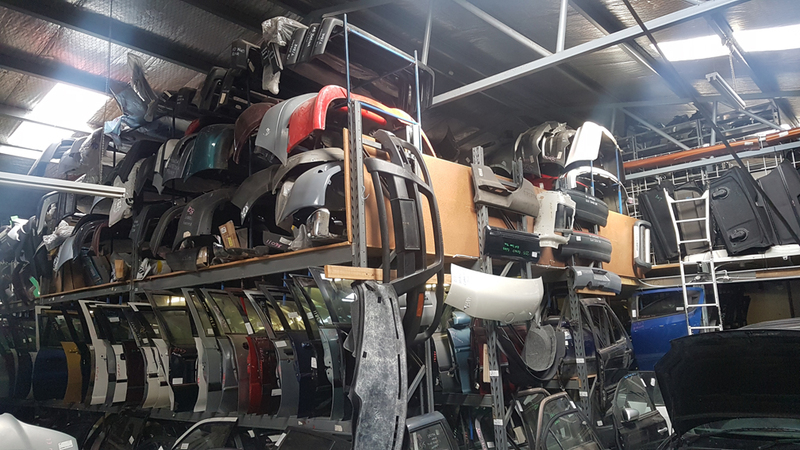 When it comes to thought on improving the Australian dismantling industry Ron says ’there needs to be more regulation when it comes to the selling of recycled parts and parts sold need to be catalogued’. He believes that you need to be licensed to be able to sell second-hand parts which would assist in solving the problem of backyarders. I asked Ron what his thoughts were on the current recycled parts environment and the Internet. ‘There is no doubt that computers and the internet have changed the way that most dismantling businesses operate today compare to years gone by’. 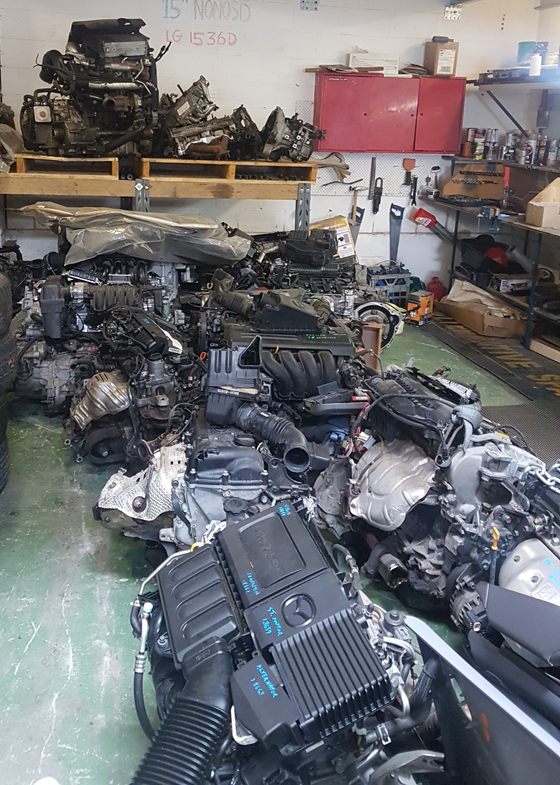 Although print is still highly used amongst a lot of panel beaters, mechanics and even wreckers, there is a huge amount of people that are now searching online for parts. Having their parts online through the likes of Partslocator.com.au, allows them to be able to sell parts all over Australia and take requests for parts they actually have in stock. Ron admits that being in Tasmania, the cost of freight can be a challenge, however there are still plenty of people that are happy to buy the part and pay the freight charge simply because they don’t have the time to find the part elsewhere. 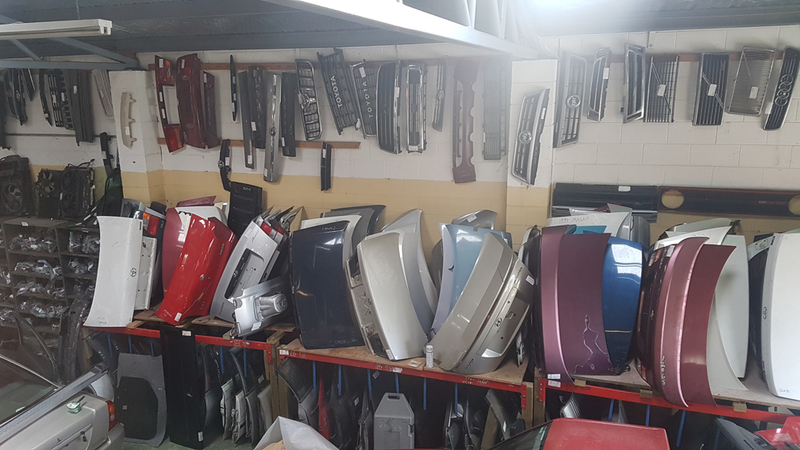 We concluded our discussion with what Ron believes the future holds for Alternative Spares and the general dismantling industry…Ron says ‘that there are more vehicles on the road today than there has been and there has been more variance in models and their parts. Given this, it will be harder in the future to get the right parts and more people will be turning to the auto recyclers’.